BBC Pump Welcomes Taco Comfort Solutions - BBC Pump and Equipment Company, Inc.
BBC Pump and Equipment is the new representative for Taco Comfort Solutions in the state of Indiana! Taco Comfort Solutions is one of the most respected manufacturers in the commercial HVAC business, and BBC Pump is proud to announce we will be bringing their products to our customers across the state of Indiana. Taco is an American, family-owned company. They have production, sales and distribution operations around the world. 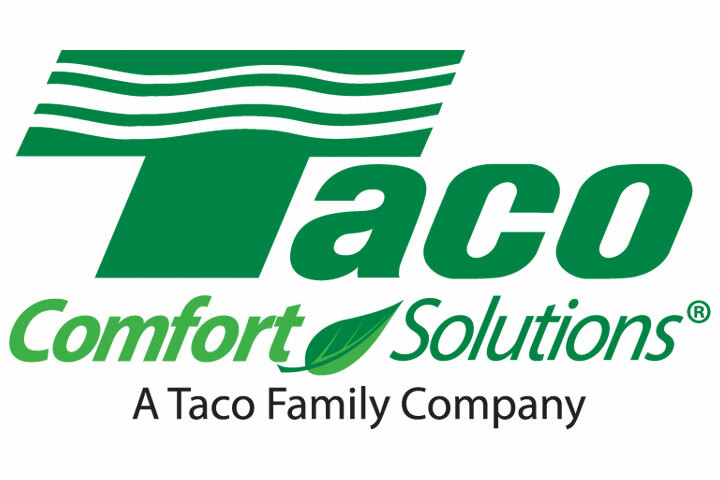 From its manufacturing headquarters in Cranston, Rhode Island and a fabrication facility in Fall River, Massachusetts, Taco Comfort Solutions® develops and manufactures products and systems for both residential and commercial applications. These include circulators/pumps, valves and controls, air-dirt separators, heat exchangers, buffer and expansion tanks, domestic hot water recirculation and accessory products, and sophisticated building management controls. BBC Pump is available to immediately handle all Taco sales and service within Indiana.